Last week’s finale of the HGTV Star competition ended with judges Genevieve Gorder, Vern Yip and Sabrina Soto selecting Tiffany Brooks of Antioch, Ill. as the competition’s overall winner. The final episode’s challenge required Brooks and the other two remaining three designers, Jerebai Tasco of Sonora, Calif. and Brooks Atwood of Brooklyn, N.Y., to redesign large guest suites at the Omni Resorts Rancho Las Palmas Resort & Spa in Rancho Mirage. As the winner of HGTV Star, Brooks received a contract for her own show on HGTV, which begins airing this fall. 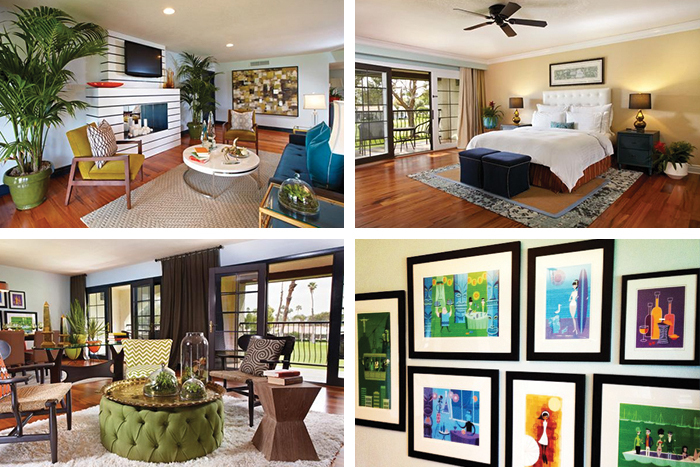 Brooks described the design of her suite, pictured above, as “mid-century modern meets contemporary current,” and she incorporated some playful pops of color and texture into the living and dining areas, while in the bedroom she went with a more calm and serene aesthetic. The dining area included a wall of framed art prints by Southern California artist Josh “Shag” Agle, who has a gallery and shop in the Palm Springs Uptown Design District. 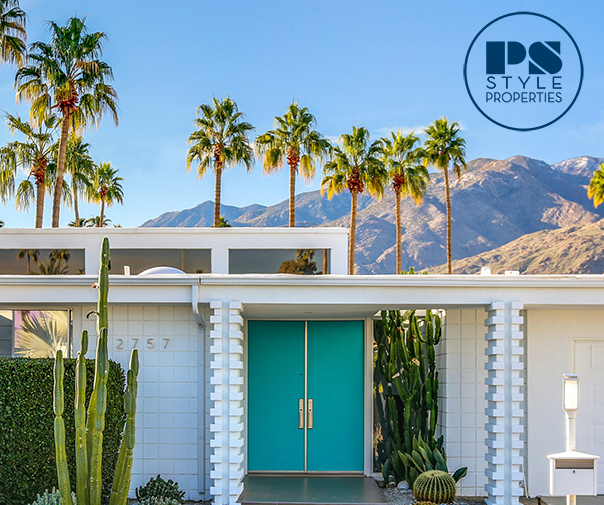 The three designers’ suites are now available for booking by guests staying at Rancho Las Palmas, and the resort just announced a contest to win a stay in the redesigned suites, as well as other prizes including airfare to Palm Springs, dinner at the resort’s restaurant, bluEmber, spa treatments and more. For more information and to enter to win, visit the contest website.